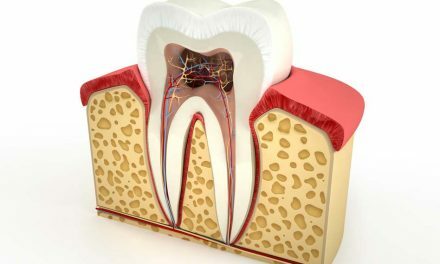 Gum disease (or periodontal disease) is a serious infection that destroys the gums around teeth, as well as the supporting bone underneath. This disease has several stages. It usually begins with an initial phase called gingivitis, which is a superficial infection of the gums that can often be controlled with good oral hygiene. 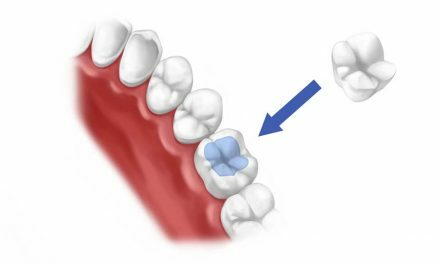 This condition can progress to a state called periodontitis where there is destruction of the alveolar bone (bone that surrounds teeth), and it becomes more difficult to treat. If no treatment is done, teeth move more and more, and may eventually fall out. 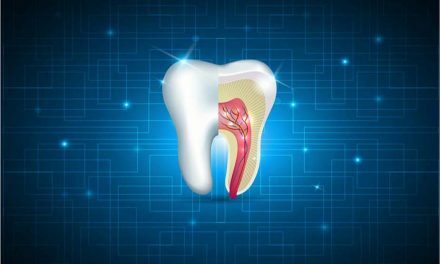 Periodontal disease can be treated by different ways, often depending on how severely the condition has progressed to. But the earlier the disease is intercepted, the better will be the results. Gingivitis is the first stage of infection and inflammation of the gums. It causes bleeding of the gums and a change of their colour (red or purple instead of pink). 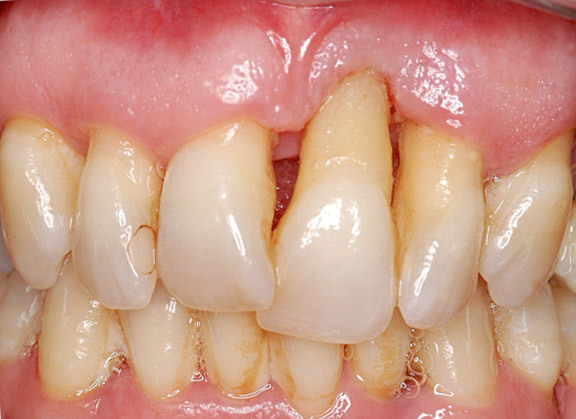 Gingivitis is a stage of gum disease that has not yet reached the bone that supports teeth. 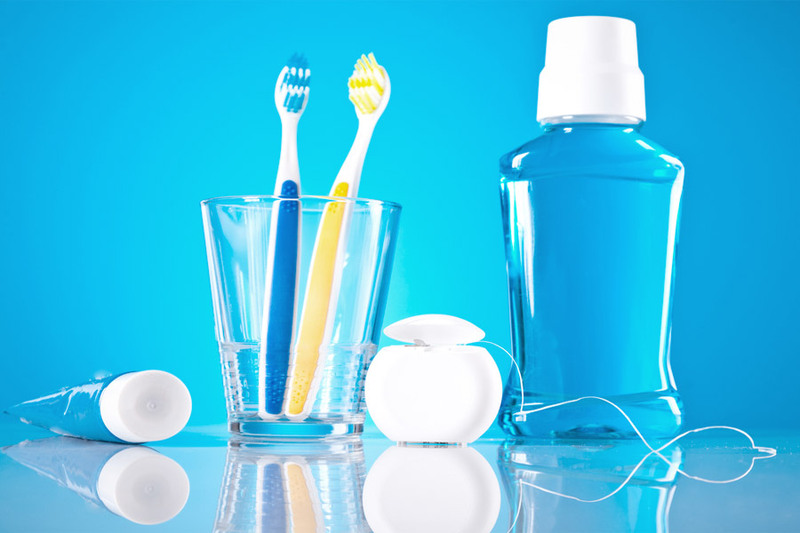 your dentist may advise you to brush with a mixture of baking soda and hydrogen peroxide (3% solution), by dipping the toothbrush in that mix and then slightly massaging the gums; this should be done twice daily; this kind of treatment is usually temporary, and used only until the condition of the gums improves. 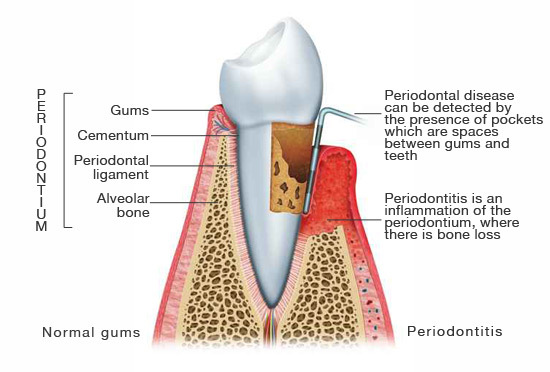 Periodontitis is a more advanced gum inflammation and infection, which has reached the periodontium. The complex we call periodontium is a group of tissues including the gingiva, the periodontal ligament, the cementum and the alveolar bone. Periodontitis may cause bleeding gums to varying degrees, bad breath, and also teeth that move slightly or severely. The dentist, or the dental hygienist can detect this stage of the disease by examining X-rays, or by detecting periodontal pockets (deep spaces between teeth and gum). 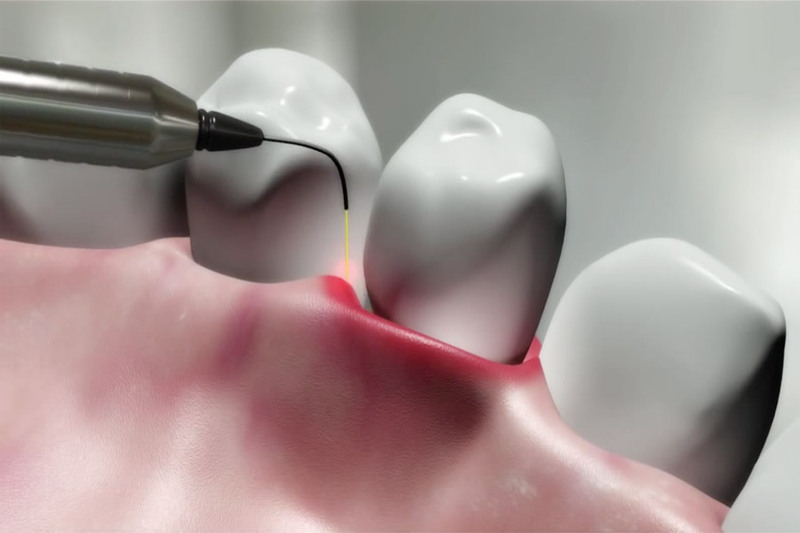 tooth extraction, if periodontitis is too advanced and the tooth moves a lot, no treatment will save that tooth and it will need to be extracted. Gingivitis heals well by improving your oral hygiene methods as recommended by your dentist or your hygienist. some dentists and periodontists believe that if a patient’s spouse also suffers from gum disease, he or she must go through treatment in order to prevent the transfer of germs. WebMD (Gingivitis and Periodontal Disease (Gum Disease)). Il Dentista Moderno (Aumento verticale di cresta mediante innesto autologo in zona estetica). 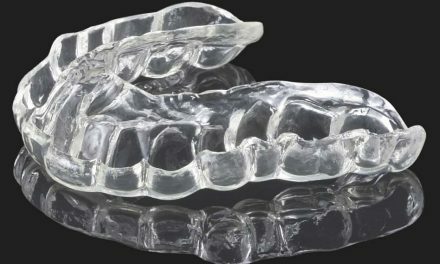 NextQu’est-ce qui pourrait causer le grincement des dents?